MANILA, Philippines (The Adobo Chronicles, Manila Bureau) – Thinking Pinoy’s R.J. Nieto has revealed his endorsements for senators in the coming elections. 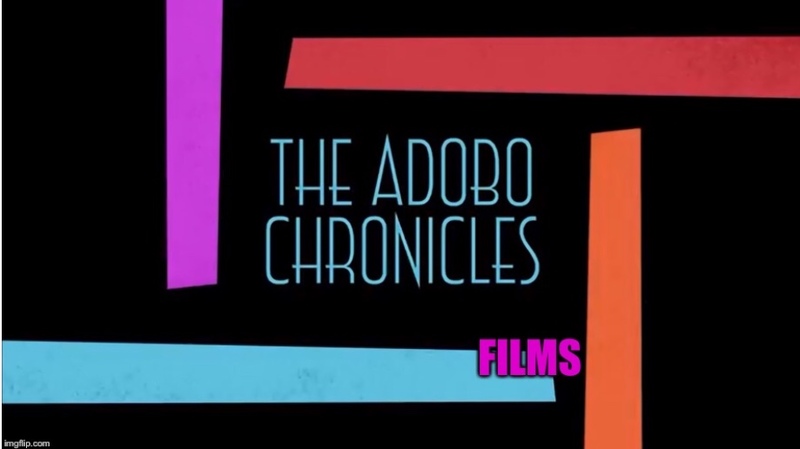 The Adobo Chronicles has revealed its non-endorsements. It’s now up to the voters. Vote wisely!